These days, many ecologically-mindful homeowners are taking the mantra “Reduce, Reuse, and Recycle” to heart, especially in interior design. Where once a pile of old barn wood wouldn’t be good for much more than outdoor projects or firewood, today salvaged barn wood is at the center of a hot contemporary design trend. Re-using these weathered boards in original and eclectic ways can add a rustic warmth and timeless character to any room. Check out what good barnwood salvage can do for your home. The appeal of thick, long, ceiling beams harkens back to colonial-era construction methods and the cozy intimacy of low-ceiling rooms. Using refinished, yet scratched and battered barn wood for these beams adds to the historic vibe. Hearty weathered wood not only has the strength to hold up a ton of books, but you can build them to custom-fit whatever you want to display. Nothing says “come and eat!” like a thick-slabbed reclaimed barn wood table, where every divot and cut, scratch and dent speaks of a long history of joyous events, spilled drinks, and meals shared. A substantial slab of barnwood, bracketed above a brick or stone fireplace, adds great contrast and an unexpected element of rawness and natural beauty to a cozy den or family room. 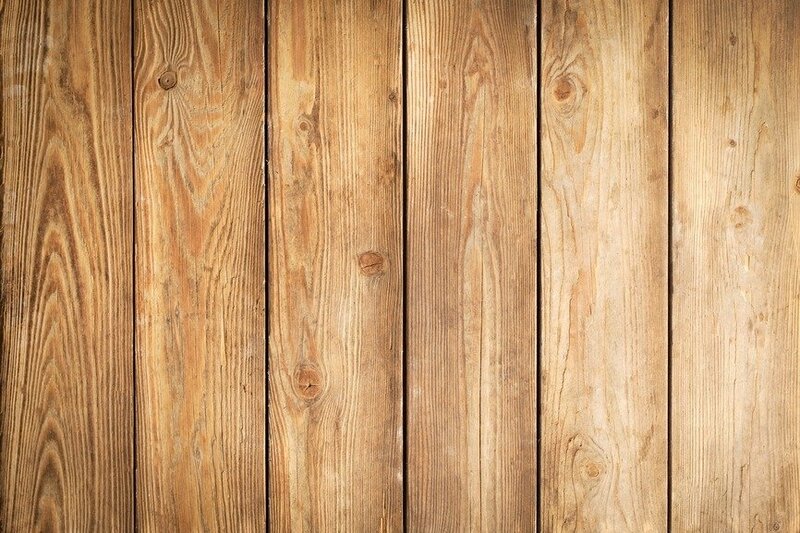 You may remember the wood-paneled television room in your grandmother’s house, but barn wood wainscoting is not your grandparent’s wood paneling. Wider planks, jagged placement, and the character of recycled materials make barn wood wainscoting a fresh way to bring the warmth of real wood into a den or living room. For a rustic country-living look and increased visual interest, panel an entire accent wall of a room with the planks. Angled ceilings make the perfect template for barn wood. A ceiling lined with barn wood affixed with ribs like the interior roof of an unfinished cabin makes a strong statement. The treatment strips away all design polish and pretext and displays the beauty of the timeless wood. For a real country feel, consider custom-made cabinetry using salvaged barn wood and reclaimed iron-cast hardware. Differences in wood color and weathering make each piece utterly unique. The best characteristic of barn wood is its ageless, naturally weathered look. Unlike many other materials, it doesn’t have to be treated with excess gentleness. Dents, scratches, and dings will only add to the feel of well-loved charm.